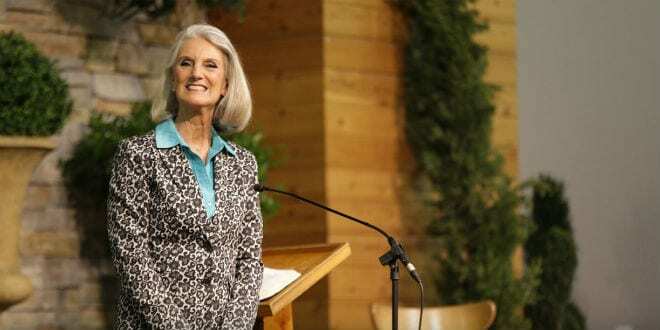 America’s 20 Most Influential Pro-Israel Evangelical Christians - Breaking Israel News | Latest News. Biblical Perspective. 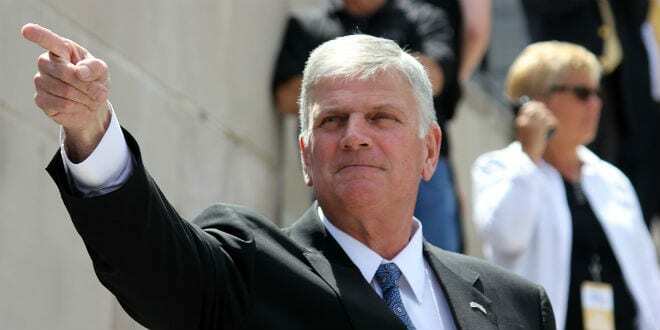 Newsmax has recently published its 100 Most Influential Evangelicals in America list, ranking pastors, teachers, politicians, athletes, and entertainers “from all walks of life whose faith leads them to live differently and to help others in a variety of ways.” Breaking Israel News wondered: How many of these prominent Christians use their influence to support Israel through investment and advocacy? 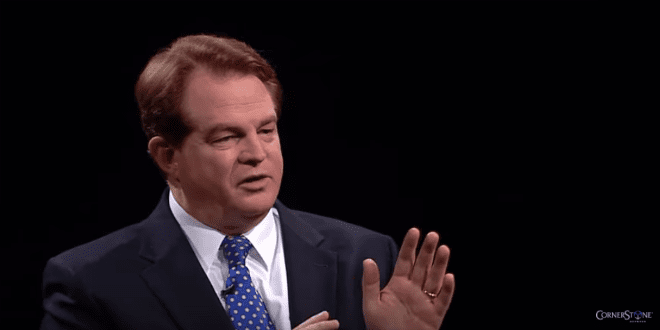 Below, find BIN’s exclusive list of the top 20 pro-Israel Christians in America. 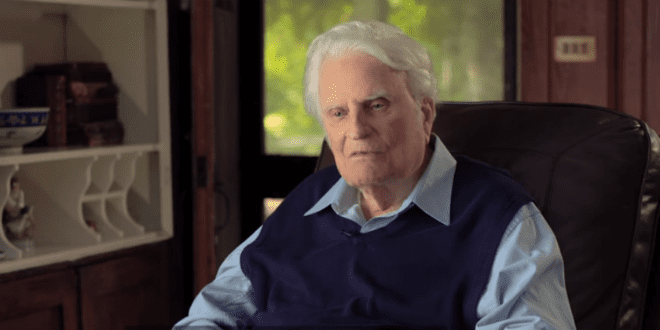 The son of Reverend Billy Graham, Franklin Graham has also paved his way to an influential ministry through Samaritan’s Purse, an organization that shares the gospel and provides disaster and humanitarian relief. He preaches supporting the State of Israel on both moral and religious grounds. After Trump’s announcement of Jerusalem as the capital of Israel, the younger Graham said, “Prime Minister Netanyahu has been a friend to the US and deserves our respect. 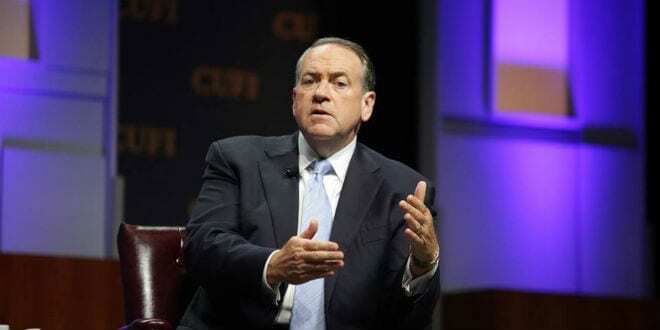 As governor of Arkansas from 1996 to 2007, best-selling author, and talk show host, Mike Huckabee has brought pro-Israel politics to Capitol Hill and beyond. He frequently visits the Jewish State, which he calls “America’s greatest friend in the region.” Reports claim that Huckabee may become US President Trump’s ambassador to Israel, where he will oversee the relocation of the US Embassy from Tel Aviv to Jerusalem. 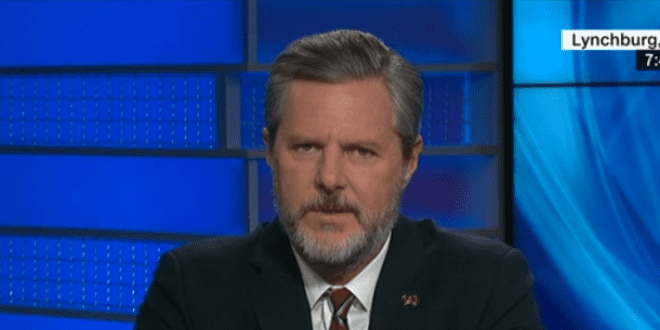 As president of Liberty University, one of the largest evangelical colleges in the US, Jerry Falwell Jr. invested $5 million of the university’s endowment in Israel in 2016, at the height of the Boycott, Divestment, and Sanctions (BDS) movement on US campuses. After the generous donation, he explained, “Liberty is glad to be part of supporting the only democracy that’s a close ally of the United States [in an area] that is in such turmoil right now.” He has also come out in strong support of the “special relationship with Christians and Jews that is very dear to me. 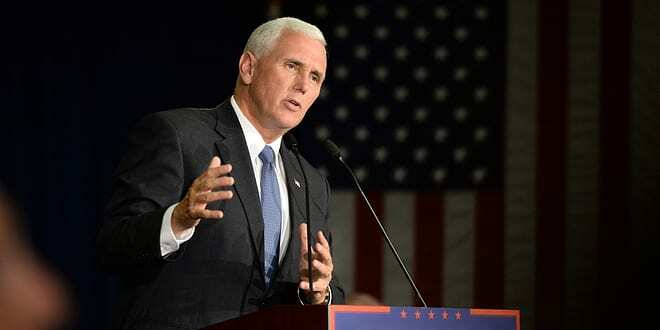 Mike Pence, the former Indiana governor and current US Vice President, has often spoken of how his Christian faith shapes his views on Israel. He also believes that the alliance between Israel and the US is founded on common values like freedom and democracy. 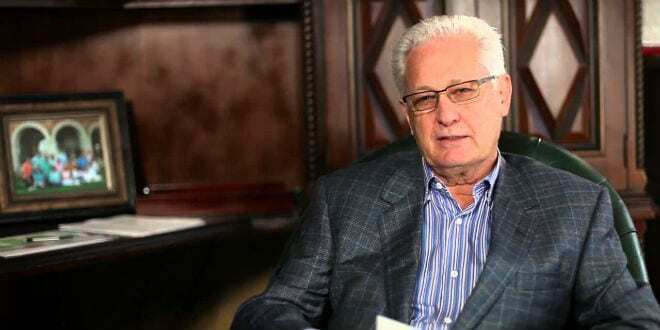 Most recently, he made worldwide news for his upcoming trip to Israel in the wake of the administration’s aims to move the US embassy from Tel Aviv to Jerusalem. “Under our administration, America will always stand with Israel,” Pence said a week before Trump’s announcement. 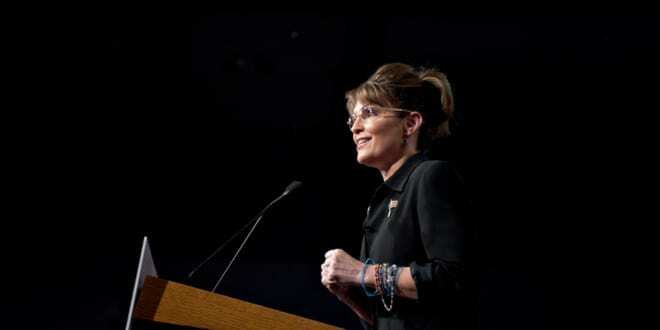 As the former governor of Alaska and vice-presidential candidate with John McCain in 2008, Sarah Palin promised to deepen the strategic partnership between Israel and the US and defend Israel’s security. “Israel is our strongest and best ally in the Middle East,” she said. She is a supporter for the expansion of settlements in the Palestinian territories. Pastor John Hagee, founder of Christians United for Israel (CUFI). 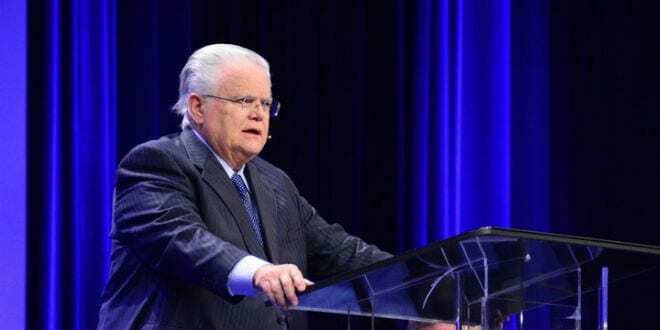 Pastor John Hagee is the founder and Senior Pastor of Cornerstone Church and the founder of Christians United for Israel (CUFI), the largest pro-Israel grassroots organization in the US. His A Night To Honor Israel event also sets records as one of the longest-running Christian Zionist events in America. 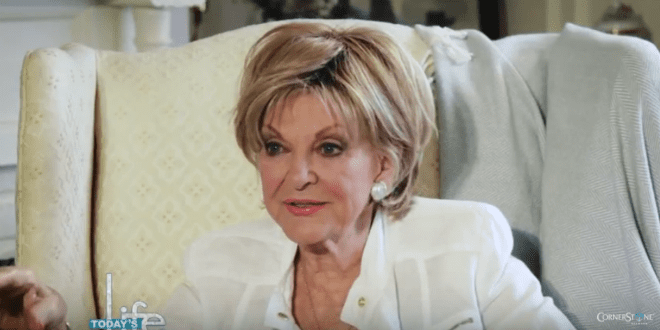 Each year, the donations from John Hagee Ministry’s (JHM) national television audience are given out at this annual event to allow various non-profit organizations to continue their work for Israel and the Jewish people. Carrying out the Biblical mandate to bless Israel, JHM has raised over $100 million for Israeli and Jewish charities. Founder and President of Hobby Lobby craft stores, this father-son duo operates nearly 600 stores in the US. The company has also recently opened a non-profit museum, Museum of the Bible in Washington DC, with one live exhibit featuring a Jewish scribe writing Torah Scrolls. The non-profit has financially supported Israeli organizations working in settlement archeology and Bible-based educational programs with $25,000. 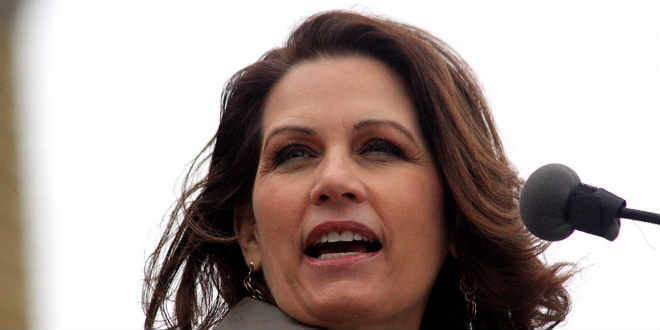 Michele Bachmann, the first Republican woman in Minnesota’s congress and candidate in 2012 presidential election, prides herself on being a staunch defender of Israel. 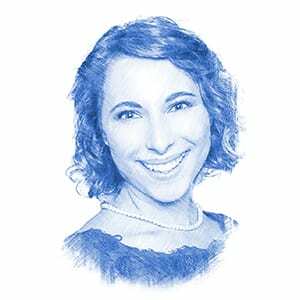 In her campaign platform, she promised to reverse pressure on Israel, which seeks to force it back to its “indefensible 1967 borders.” She has called Israel a “miracle of the hand of God” and is a firm believer that those who reject Israel will be cursed. 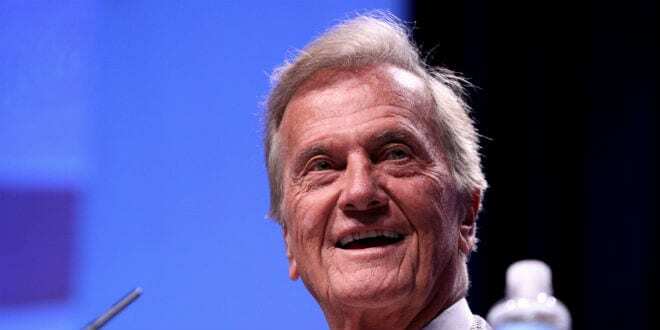 Gospel singer Pat Boone has sold more than 45 million records and uses his fame as a pro-Israel platform. His 1960’s hit “Exodus” includes the line, “This land is mine. God gave this land to me,” describing the Jewish immigrants to Palestine pre-1948. 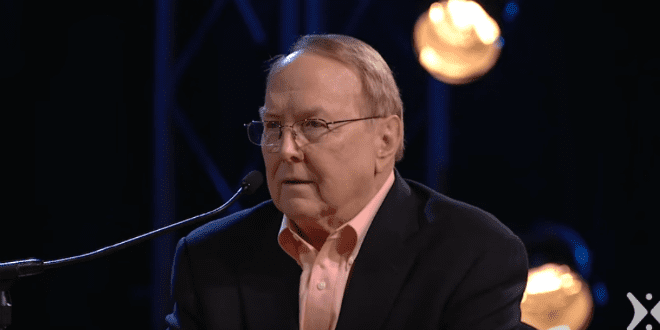 As a motivational speaker, television personality, and conservative commentator, Boone has also encouraged evangelicals in Texas to purchase land in Israel as he did, a land acquisition that he believes will speed up the arrival of the end of days. 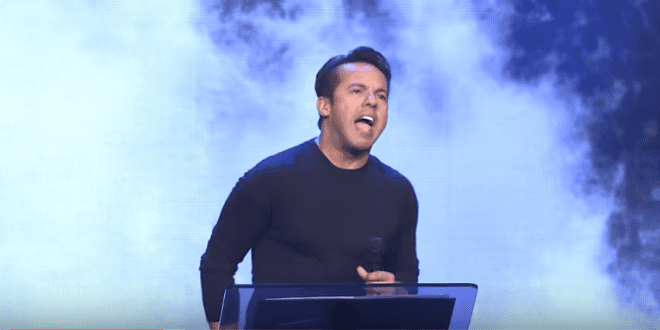 Reverend Samuel Rodriguez founded the largest Hispanic evangelical organization in the world, the National Hispanic Christian Leadership Conference. With over 40,000 members in his organization, Rodriguez is a pro-Israel activist on a large scale. He has dedicated his advocacy to combating the mainstream media’s portrayal of Israel as an aggressor by “speaking the truth about Israel” as the sole democracy in the Middle East that offers religious freedom to all. 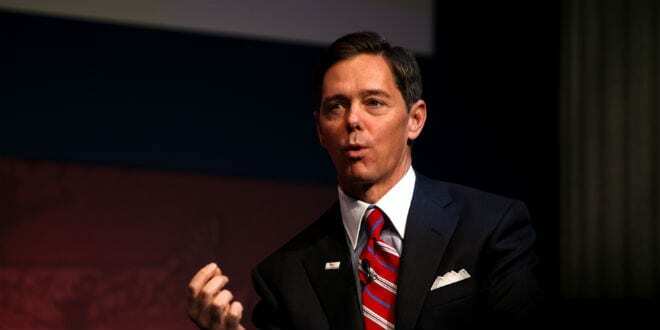 He has also said that the Jewish people can count on the support of Hispanic Evangelicals. 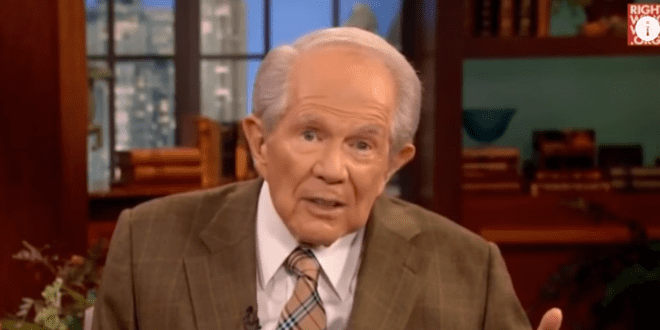 He, like most Hispanic Evangelicals are “absolutely committed to Israel” and is concerned about the surge of anti-Semitism in the Latino world, especially among the younger generation. “We will build a firewall against anti-Semitism and we will do that with integrity and compassion,” said Rodriguez. Jay Sekulow leads the American Center for Law and Justice and serves on President Trump’s legal team. 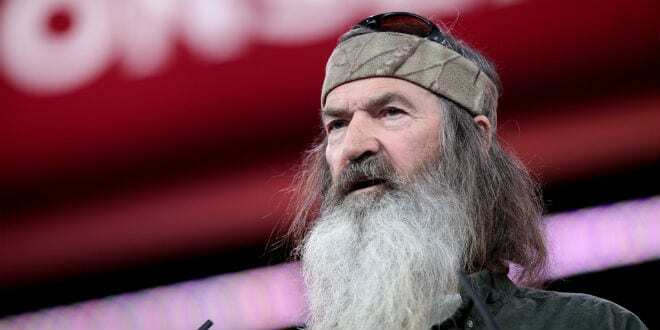 He converted to Christianity from Judaism after encountering Jews for Jesus. 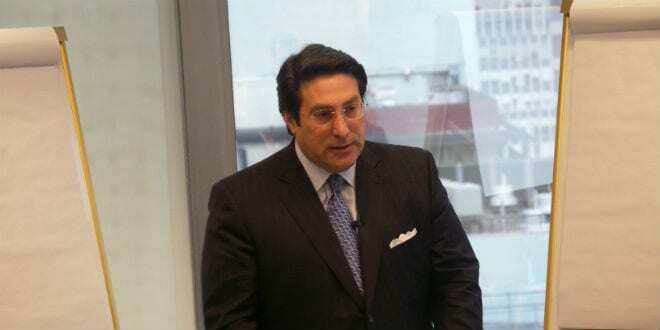 Often a guest commentator on the Christian Broadcasting Network, Sekulow is an outspoken critic of the BDS movement and a strong supporter of the IDF. In March 2017, Sekulow spoke at the United Nations General Assembly about standing against BDS. He is soon releasing a book, Why Israel Matters: A Biblical, Historical, and Legal Case for the Jewish Homeland.